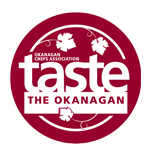 Okanagan Chefs Association – Page 4 – Association of Chefs in the Okanagan Valley, B.C. Membership provides the opportunity to network and socialize with Chefs and other culinary professionals locally, provincially and on the national level. When job opportunities are made available, our members are the first to hear about them. 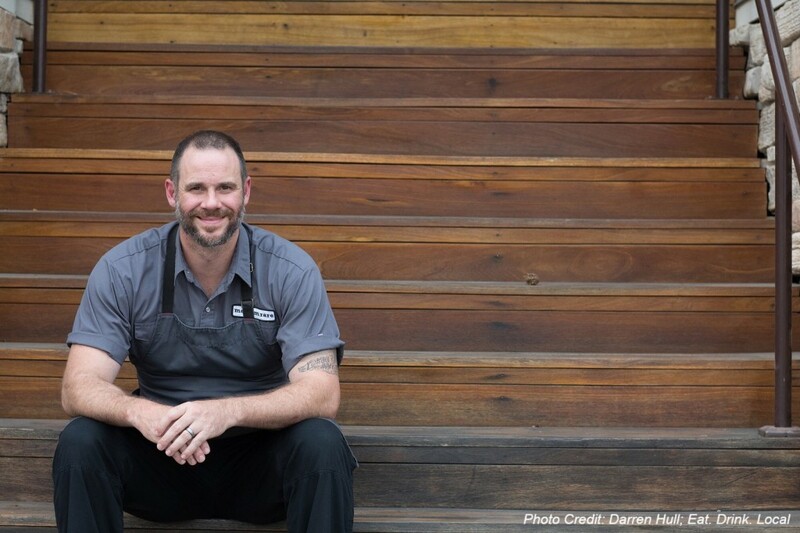 Belonging to a group of Chefs that reach across Canada will give you an enormous pool of resources and the chance to form valuable connections. Our role is to promote professionalism in the food service industry, provide a network for chefs and cooks,and educate our members and the public on new developments in our industry. 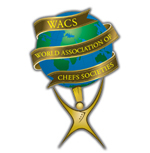 Our branch is a member of the Canadian Culinary Federation (CCFCC) and the World Association of Chefs Societies (WACS), which is a global association of Chefs. The goal of the Canadian Culinary Federation is to unite chefs and cooks across Canada in a common dedication to professional excellence. 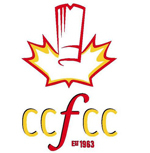 The Canadian Culinary Federation (CCF) was founded in 1963 and incorporated in Ottawa as a non-profit association in 1972. Since its inception, the federation has enjoyed a deep and long-standing tradition as Canada’s true representation of the professional chef and cook. 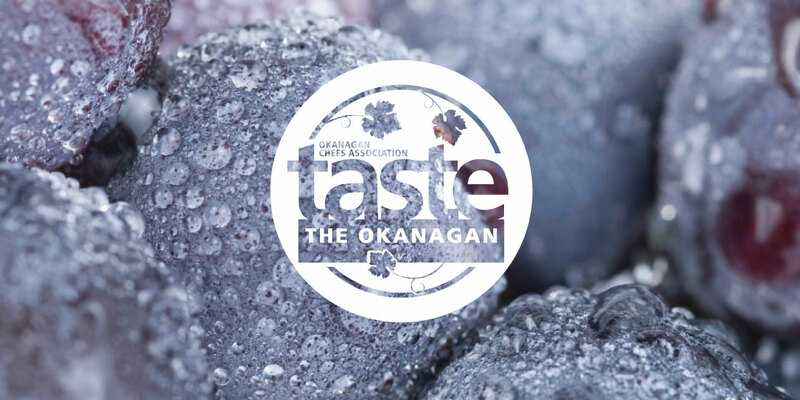 The Okanagan Chefs Association is part of the Canadian Culinary Federation, the largest association of cooking professionals in Canada. Therefore, we offer the opportunity for career advancement to culinarians, through networking with other cooking professionals across Canada. We are a not-for-profit society, managed by an elected Board of Directors, maintaining affiliation with the CCFCC by way of charter and acceptance of national bylaws.